Joint pain is one of the most common problems of people today. There are many causes of joint pain which include long hours of working. Joint pain can be very painful that it can hinder you from performing your daily activities. 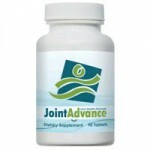 Fortunately, there have been many treatments developed for joint pain sufferers. One of the most brilliant treatments created for joint pain is Supple. 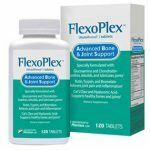 Unlike other supplements for joint pain, this product comes in liquid form. 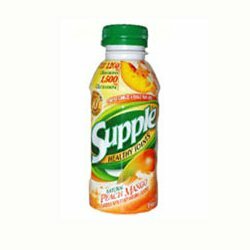 What could be the better way of treating your painful joints than drinking something tasty? But the real question here is if this very famous drink can truly relieve your pain? Aside from these, it also contains Rebaudioside-A which comes from a plant called “stevia rebaudiana”. This plant is known to help reduce blood sugar levels. 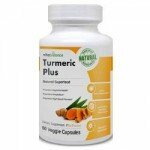 This joint pain supplement is also free from any artificial sweeteners and preservatives as advertised on TV. It also claims to be 100% guaranteed effective. Overall, Supple can be considered as one of the safest treatments for joint pain. However, there are also some possible risks in taking it especially if you don’t have enough knowledge about its ingredients. One, if you are pregnant or a nursing mom, you should avoid taking any drug or medication that is not prescribed by your doctor. This is to ensure that you are not putting your baby’s life at risk. Two, if you are already using medications such as blood thinner drugs, you should consult your doctor first before taking this supplement. This is due to the fact that glucosamine and chondroitin also have that same effect to blood. Lastly, people with asthma should also avoid taking this supplement since there is a little evidence linking glucosamine to cause or worsen asthma.